Not all eating disorders are focused on losing weight and a desire to be thin. 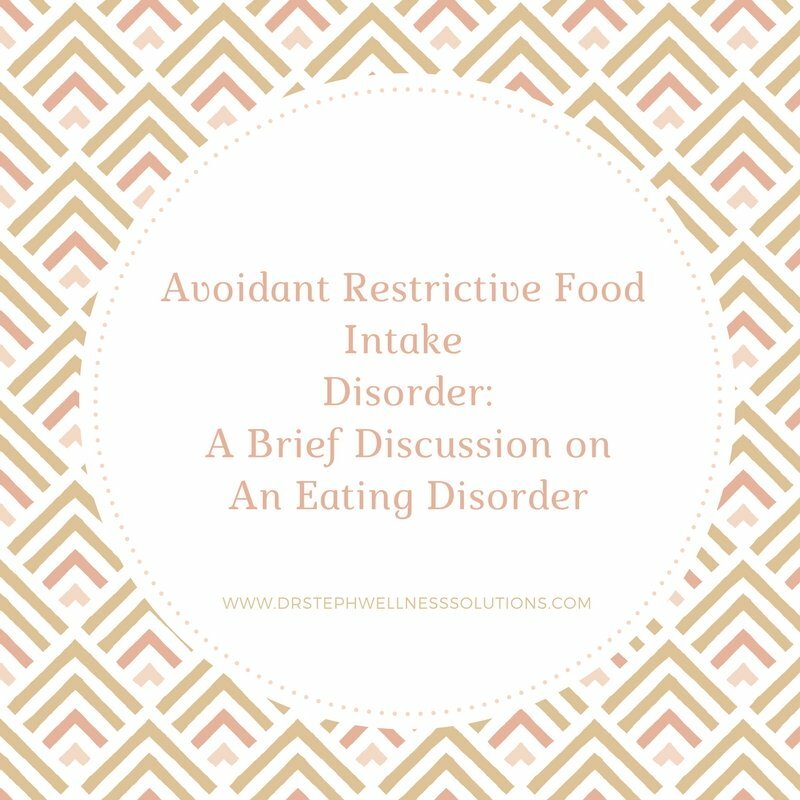 Recently Avoidant Restrictive Food Intake Disorder was added to the list of eating disorders. This new diagnosis recognizes that some individuals struggle with eating and will restrict foods. However individuals with Avoidant Restrictive Food Intake Disorder (ARFID) are not wanting to lose weight and do not have body dysmorphia. Individuals with ARFID have difficulty eating foods. They restrict and avoid eating so many foods they lack proper nutrition. Some clients struggle to eat foods because of textures. Others will not eat certain foods because of stomach upset when eating. It is possible you restrict and avoid food because you got very sick or choked after eating foods. This causes you to want to avoid eating foods to avoid feeling sick, choking, feeling gross from textures, or experiencing discomfort. This is different than refusing to eat a certain type of food. I do not eat red meat, but I get my nutrients from other foods, therefore I do not have ARFID. Individuals with ARFID are not able to get the proper nutrients needed for health. These individuals are very thin, malnourished, dehydrated, and need to take vitamins and supplements to replace nutrients. The understanding of this disorder is that individuals restrict a large range of foods. In my experience clients with ARFID only eat a small handful of foods, and are sick due to malnourishment. What makes ARFID unique is that my clients with ARFID are not focused on being thin. It is difficult to eat different foods, and this restriction is greatly impacting health. Special care is needed to help individuals with ARFID. Individuals must become healthy and work with medial providers to restore weight and nutrition. Therapy helps family’s align support to help individuals eat foods that are difficult to eat. Therapy also helps the individual challenge the upset associated with eating these foods and address the behaviors to reduce the amount of food restriction. This is a new disorder and we are still learning about ARFID and other eating disorders. We have a lot to learn. 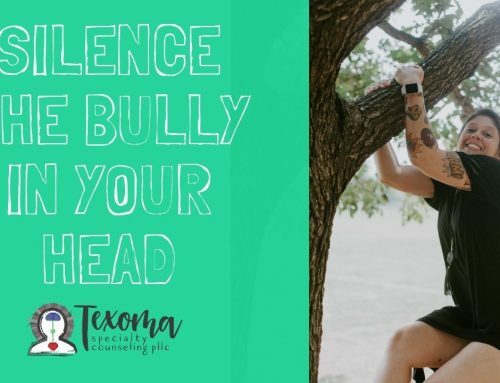 But what we do know is that we can help. You can get healthy. If you have any questions about ARFID feel free to ask. This video only touches upon ARFID and in no way captures the complexity of this issue. This video does not serve to cure or treat. It is here to provide some information about an issue that may be new to you.